When I started this business in 2003, I created a mission statement, which is “to give dogs work and purpose.” The idea behind this is that when dogs come to Just Dogs Play Care, they are not just laying around at home all day. When they come to here, they are getting a totally interactive experience. There is always lots to do and lots to watch! 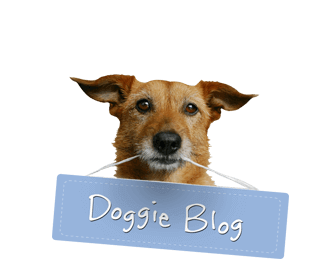 how to better communicate with other dogs and people too! All of this is WORK to a dog. Dogs do not have to be pulling a dogsled or wearing a backpack or sniffing out drug dealers to be working. 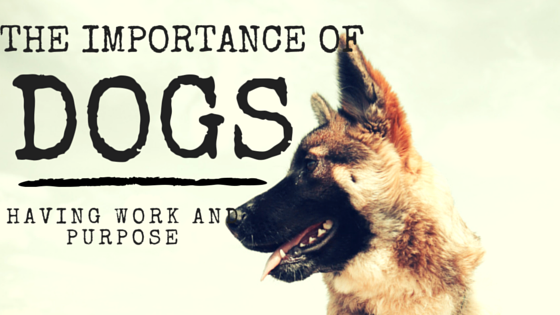 Everyday domestic dogs are working just by having something to do with their time and energy (mental and physical). In addition to learning, there are also lots of things they can help us with around the dog daycare, such as filling water buckets, counting the dogs, taking out the trash, folding towels, helping us socialize a shy dog, etc. So a HUGE thank you to all of the wonderful dog owners out there who bring their dogs to Just Dogs Play Care for dog daycare, dog bathing, or overnight dog boarding. We love having them here! They give our lives work and purpose!